Is your wash basin in need of replacement or perhaps even your entire bathroom will be renovated? Then it’s time to think about the different materials you want to use in your new bathroom. A standard ceramic sink seems a natural choice, but fortunately, that is not your only option. 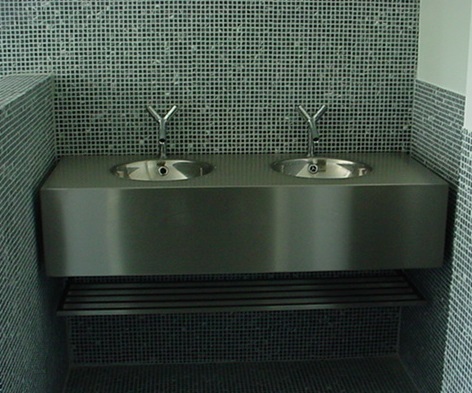 stainless steel can also contribute to a cool and stylish look of the bathroom. You have a wide choice of our complete stainless steel washbasin furniture because we design these sinks especially for you. 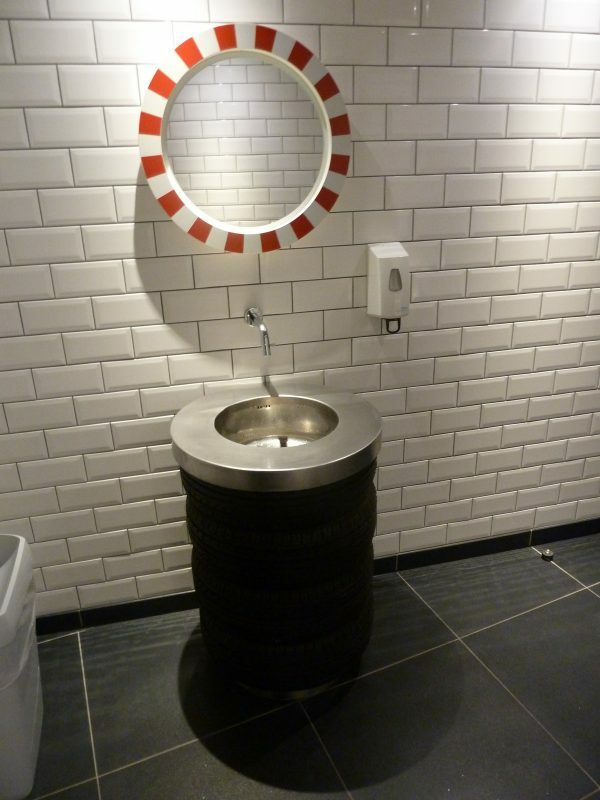 We integrate all your wishes into the washbasin, so you can enjoy your bathroom for years to come. 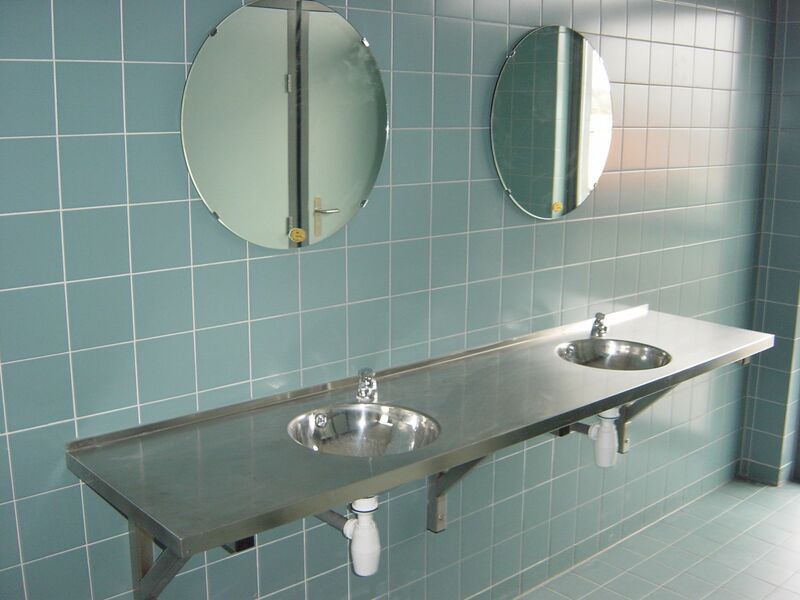 Of course, stainless steel can be used in many places; not only in the bathroom but also in catering establishments. 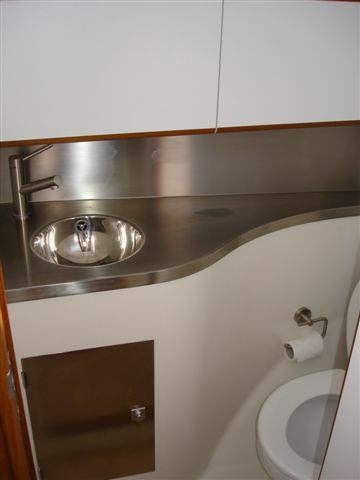 stainless steel exudes professionalism and adds attraction. That’s what it makes a room look like right away! 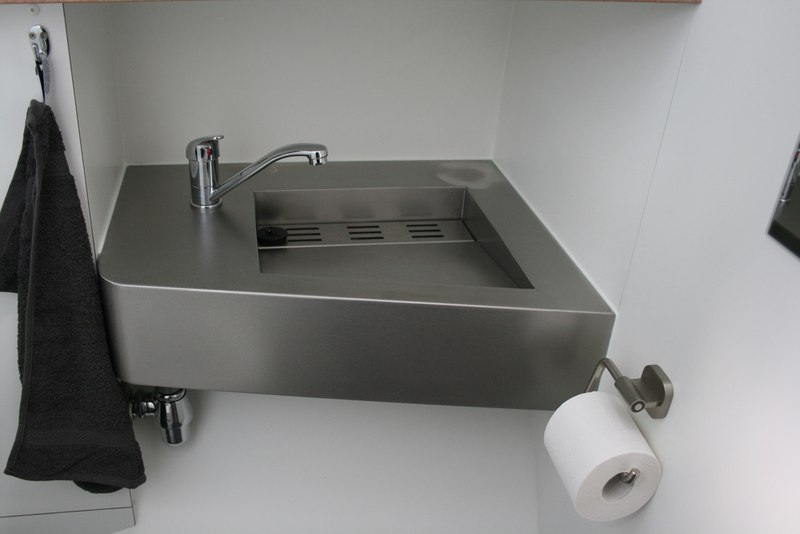 Looking for an stainless steel sink that is seamlessly welded into the stainless steel top? Then you have come to the right place at Merito. 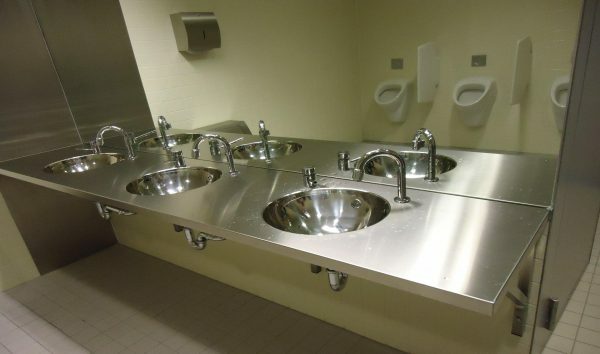 You benefit from the hygienic advantages of stainless steel. That is so pleasant in the bathroom. Do you have something else in mind? For example a beautiful stainless steel basin on top of your wooden furniture? Or perhaps a natural stone sink on a very strong stainless steel base? Then please do not hesitate to contact one of our specialists. With all your wishes and ideas we will get to work to create a beautiful stainless steel sink furniture or stainless steel washbasin.